Who would have guessed the DeLorean brand still exists at all yet alone is alive and well in Texas. Since the original DeLorean company failed back in the 1980s the car has remained iconic after starting in the Back to the Future movies. DeLorean Motor Company and Epic Electric Vehicles unveiled a development version of an electric DeLorean at the International DeLorean Owners Event in Houston, Texas. DeLorean plans to market the DMCEV in the United States in 2013, and will further develop prototypes combining the existing DeLorean automobile with the Epic EV electric powertrain. Together, Epic EV and DeLorean plan to produce a number of prototypes utilizing the Epic EV powertrain for evaluation this and next year. The DeLorean Motor Company, based in Humble, TX, USA, acquired the original company’s name in 1995 and now owns the largest remaining original parts stock from the factory, US stock and original suppliers. 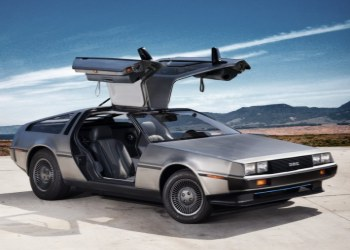 In addition to servicing, restoring and selling DeLorean automobiles, parts, accessories and merchandise to customers around the world, DMC also assembles cars to order, featuring parts or designs from the original DeLorean automobile, with modern engine and suspension technology. A variety of DeLorean products have been developed through licensing relationships with manufacturers in footwear, apparel, toys, collectibles, gaming and other product categories. 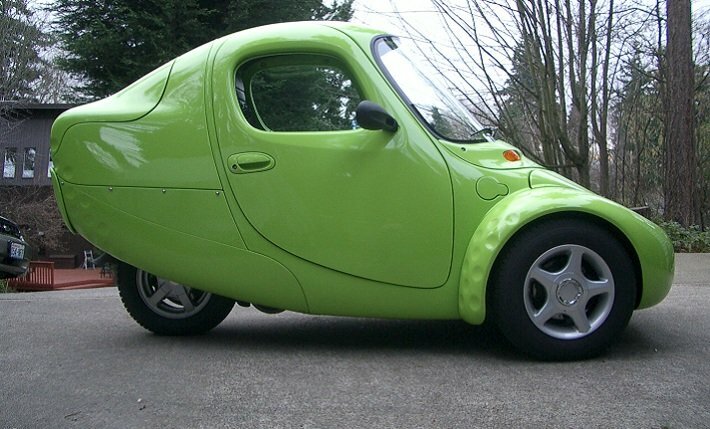 Epic EV designs and manufactures electric vehicles who’s products – on land and water – make reliable, high performance electric vehicles accessible. Founder, Chris Anthony, brought together a small team for one purpose: get fast and fun vehicles to market. The Epic EV design shop is just inland from the sunny North County coastline in Vista, CA and their factory, affectionately called “Epic South” is located on an expansive plot of land in Vivian, Louisiana. Next articleElectric Car sales continue to grow at a shocking rate.